Icom Inc. is a manufacturer of wireless communication products. Established in 1954 in Osaka Japan, ICOM has a long record as a trusted manufacturer of Land mobile radio, Amateur radio, Marine radio, and Aviation radio. ICOM products are sold in over 80 countries worldwide. ICOM has an international sales and service network.ICOM Canada has offices in Delta, BC and Mississauga, ON. Ideal Industries produces connectors, hand tools, testers, and meters for the electrical and telecommunications industries. Radiateur JMT Ltee is a world class manufacturer located in La Sarre Quebec. JMT designs and manufactures custom radiators, oil coolers and charge air coolers for the mining industry both underground and open pit, forestry and construction sectors for fixed or mobile equipment. JMT also repairs and rebuilds any kind of rad or cooler. Les Ateliers Boreal is a world class manufacturer of hydraulic and pneumatic cylinders. We also repair or rebuild any kind of cylinder. We machine parts using conventional or digital processes from your design and plans. 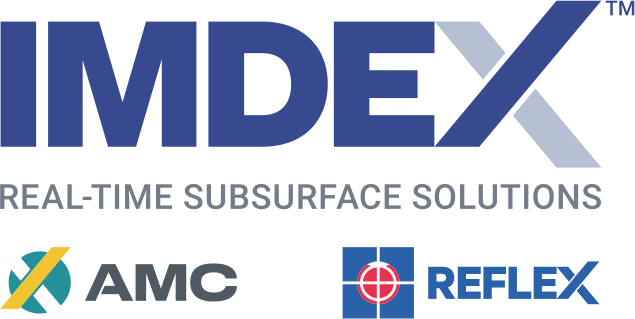 IMDEX is a leading global METS company. Our solutions improve the process of identifying and extracting what is below the earth’s surface for drilling contractors and resource companies – we let clients know where it is and what it is – now. Independent Laboratory Supply Americas Ltd. provides mine laboratory equipment, reagents and day-to-day consumables as well as laboratory technical services, such as audits, technical evaluations and onsite laboratory design and construction. Manufacturer of custom control systems, including PLC's and HMI's and the sales and service of AC and DC variable speed motor controls, soft starters, frequency drives and servo drives. Our sister company Cos Phi, is a Power Factor and Power Quality equipment manufacturer and service provider. Manufacturers of the MINECAT® mine utility vehicle. We are a Sudbury based manufacturing company providing utility equipment and design solutions for the mining industry.